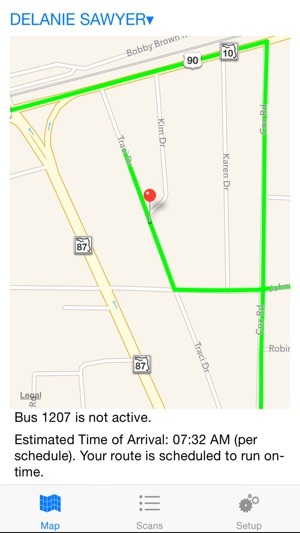 The Versatrans My Stop mobile app provides access to bus information and student ridership data. 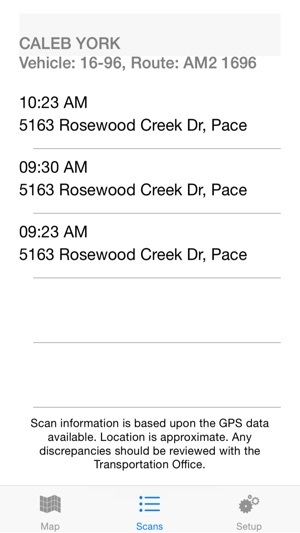 My Stop accesses GPS data and gives parents and guardians secure access to information on where their child’s school bus is and what time it is expected to be at their stop. My Stop also provides notifications when a student scans on or off the bus, or when the bus is late leaving the garage. 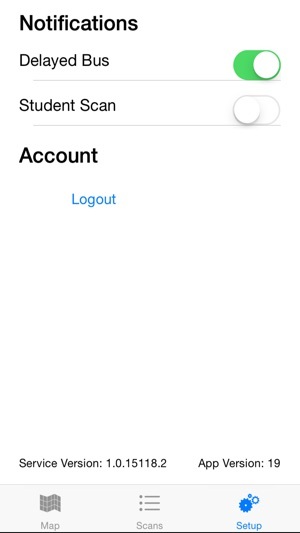 School districts can also send mass notifications to all subscribed users to inform them of general information such as school delays and closings. Versatrans My Stop is only available to families in school districts that use Versatrans to manage student transportation. 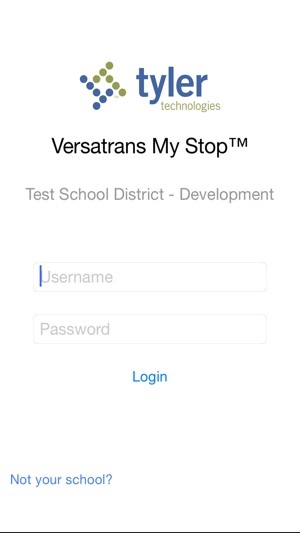 Ask your district if they provide their parents with access to Versatrans My Stop. 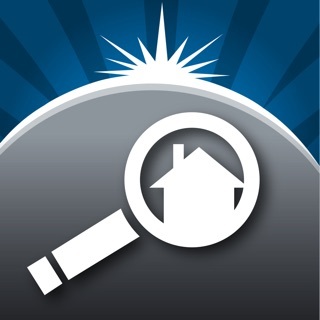 Would be great if this app was current, reliable, accurate etc especially considering it has to do with my kid and knowing where he is and when to expect the bus. Just now got a notification he scanned from 45 min ago, which is nothing new. But it’s crappy for actually trying to watch for his bus. School boards must have a better option than this garbage app. Highly unreliable. There are days where the GPS doesn’t work and other days where it’s 5-10 minutes behind. Also, the scanning of my kids on the bus gets glitchy. Truly terrible. 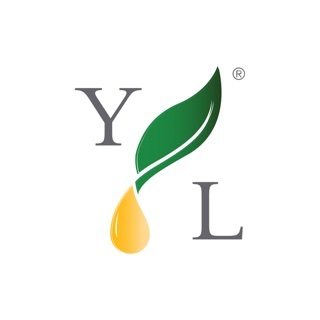 © 2015 Tyler Technologies, Inc.